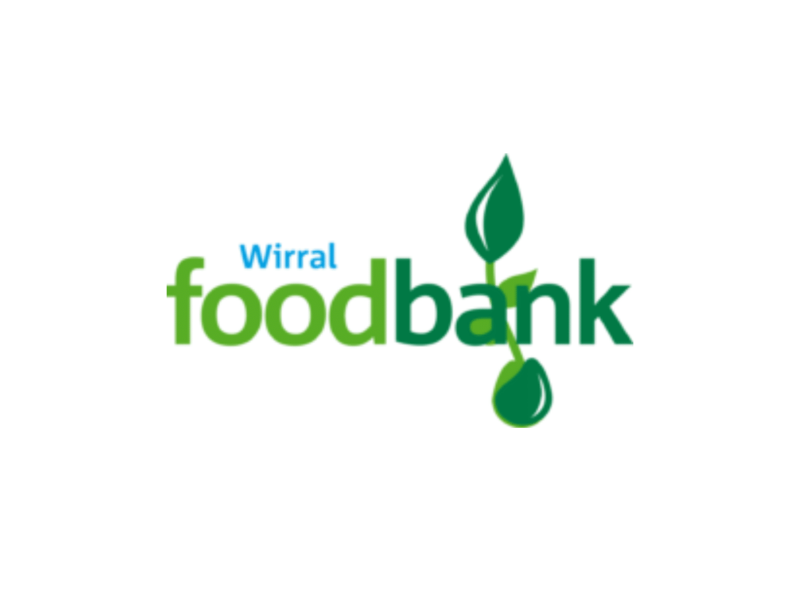 Food Bank drop off point, Wirral, Corporation Road, Fire Safety | Wirral Fire Protection Ltd.
Until the 30th of November the local business community and commuters are invited to donate to Wirral Food Bank via our office on Corporation Road. This year, Wirral Food Bank has seen demand rise by 39%. They are desperately in need of instant mash, coffee, sugar, rice pudding, custard, fruit squash, packet soup and UHT milk. The drop off point at Wirral Fire Protection’s HQ will support the Wirral based charity. The food bank team provide emergency food to local people in crisis and since they opened in 2011 have fed and supported nearly 50,000 people. The charity is founded on the principal of providing emergency food for a period of three days to stop families going hungry. The group of churches and volunteers are keen to collect non-perishable food items. Based on figures from The Trussell Trust the North West is the largest region in the country in terms of the number of people, including children, who were given three day emergency food supplies. Christmas can be an exceptionally stressful time for families who are already facing financial challenges. The Trussell Trust also runs a project called More Than Food. The initiative widens the trust’s support beyond food to help those facing a crisis break the cycle of being in poverty. And anybody who is interested in enrolling on a six-week budgeting and cookery course can find information on Eat Well Spend Less here. Please dig deep this Festive Season and everybody and everyone is warmly welcomed to drop off donations until the end of November. You’ll find us at 121 Corporation Road, Birkenhead, CH41 4JZ. Anybody with a query can reach us on 0151 647 5316. Directions to our office can be seen here.